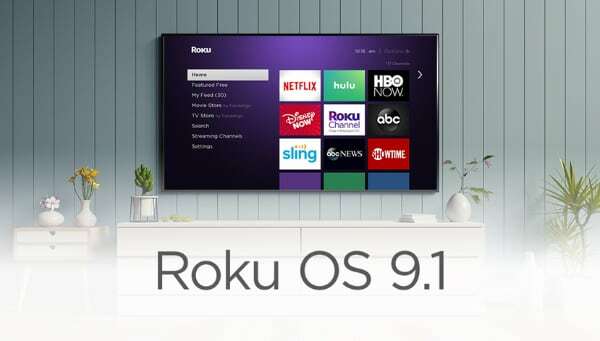 The advent of object-based audio technology is motivating more companies to enter the home entertainment segment. 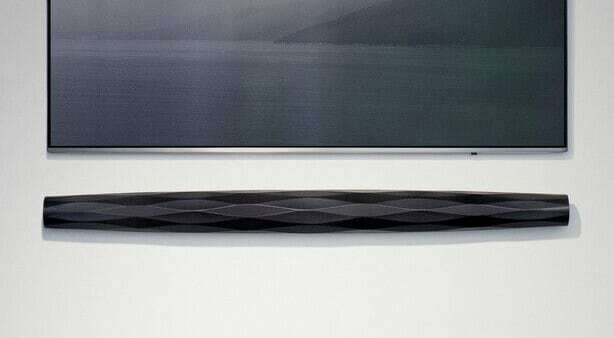 Sennheiser will launch its Ambeo soundbar with Dolby Atmos, DTS:X, and MPEG-H in May 2019 for $2499 / €2499. We first experienced the soundbar at IFA 2018 and at CES 2019 Sennheiser was once again showcasing its so-called Ambeo. It is an integrated design – without rear speakers or subwoofer – that Sennheiser claims can deliver a 5.1.4-channel listening experience. 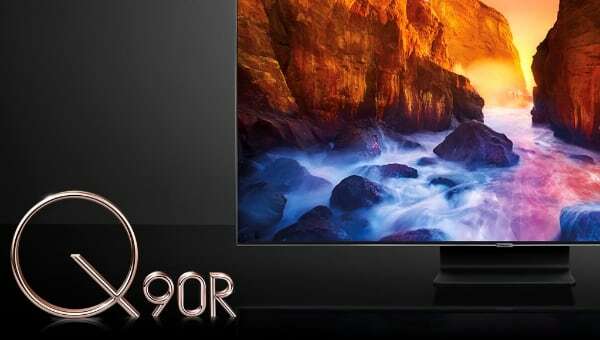 The soundbar supports three different object-based audio formats, namely Dolby Atmos, DTS:X, and MPEG-H. These three formats are all characterized by sounds being encoded as objects rather than being assigned to fixed channels. Sound objects can be positioned inside the 3-dimensional listening environment for a more accurate and immersive listening experience. 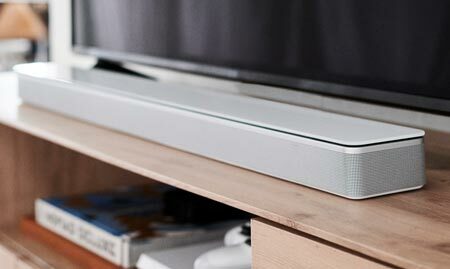 The soundbar can also up-mix stereo and 5.1 surround to its many built-in units. Included in the box is an external microphone for room calibration. It supports Bluetooth and Chromecast for music playback but lacks Apple’s Airplay 2 that is quickly growing in popularity. 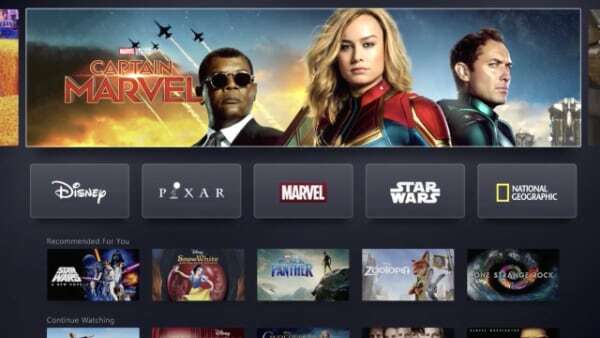 UHD Blu-ray players and other playback sources can be connected directly to the soundbar via one of the three HDMI ports or looped through an eARC-compatible TV. 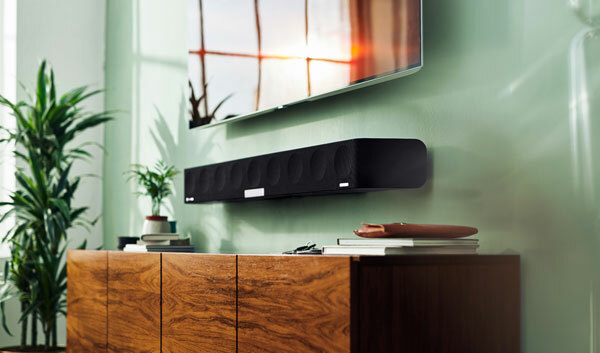 After having listened to the soundbar more than once, we can comfortably say that it delivers a powerful and encompassing audio experience that surpasses most other soundbars that we have listened to. The fully integrated design has some limitations, though. 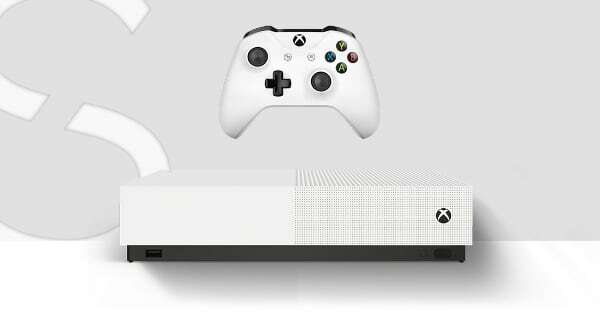 It uses up-firing and side-firing units to imitate top and rear speakers but even in a rectangular room sound objects that are supposed to come from behind rarely make it past the seating position. It cannot fully match discreet rear speakers. 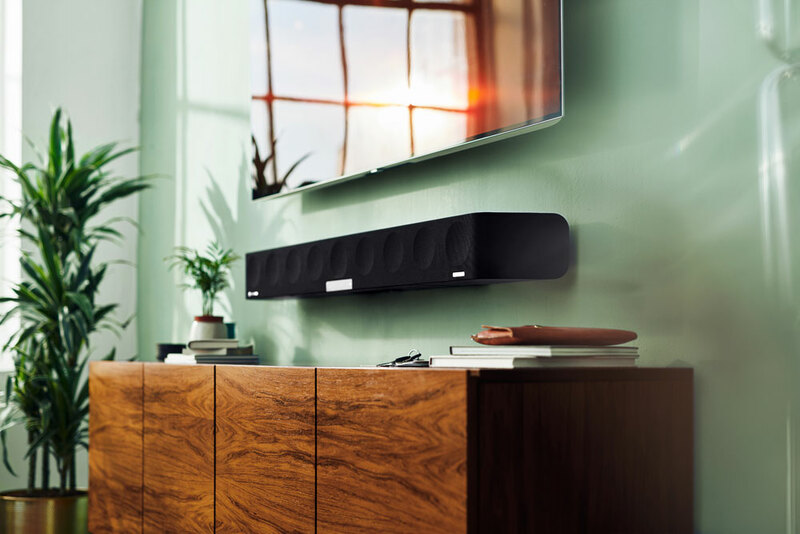 Still, the soundbar delivers promising performance and we hope to get our hands on a sample for a full review. 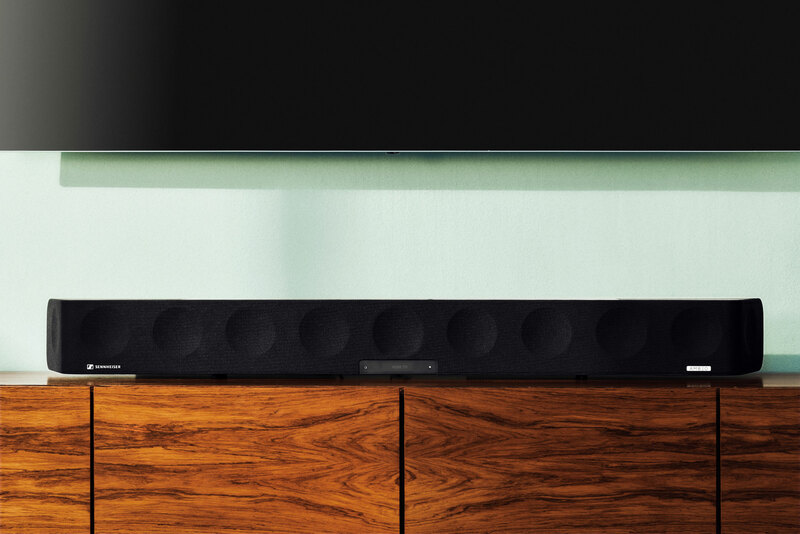 Sennheiser’s Ambeo soundbar will be available in the US and Europe from May 2019 for $2499 USD / €2499.